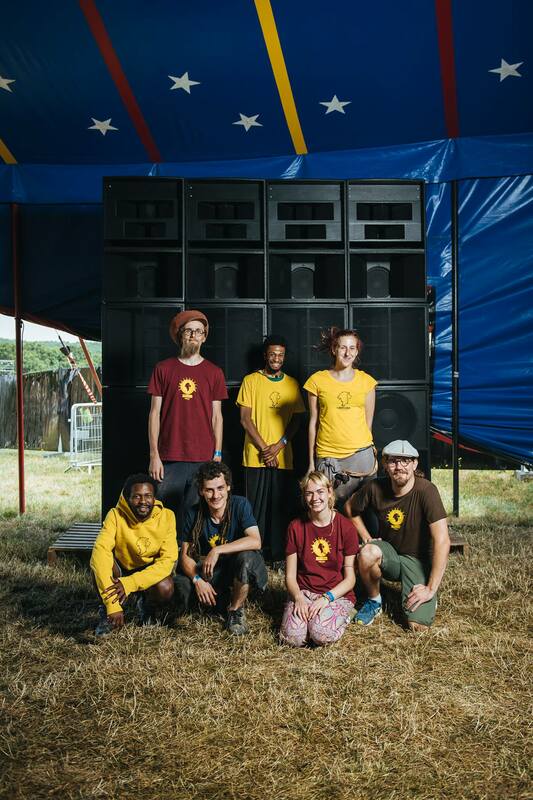 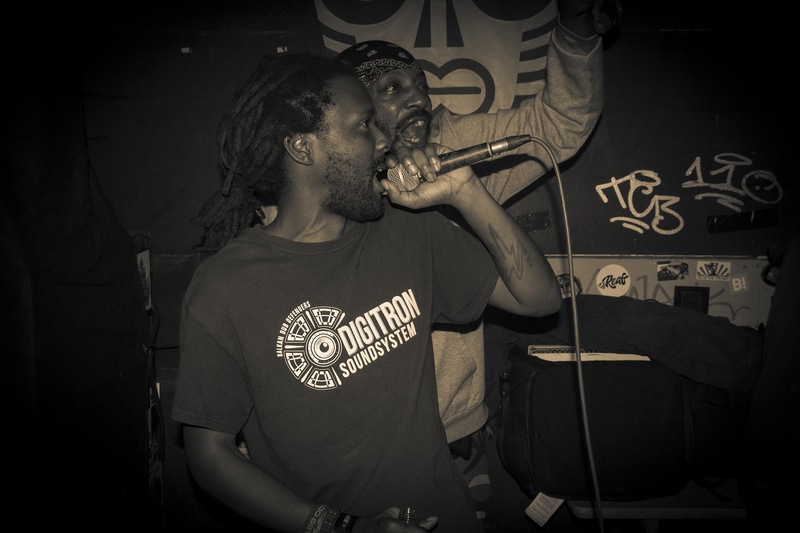 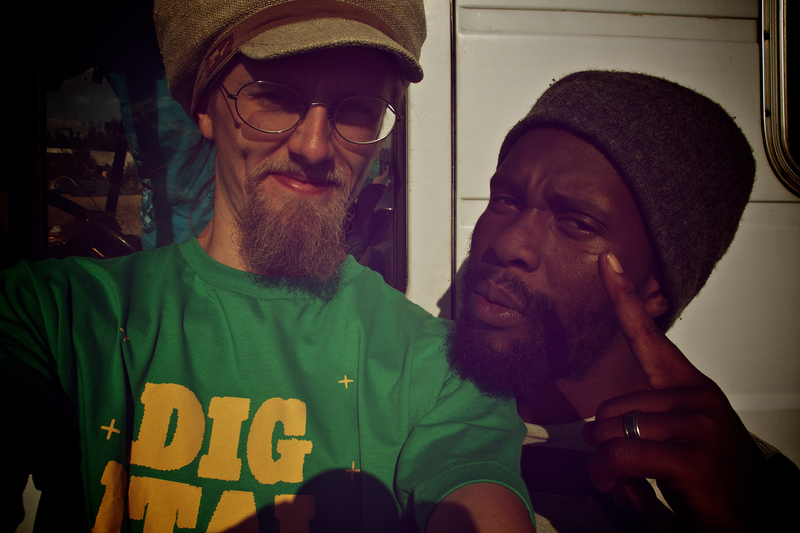 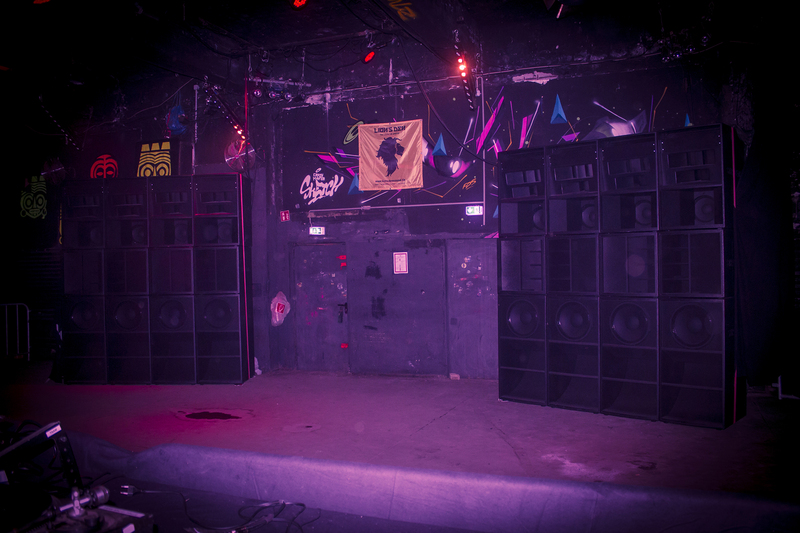 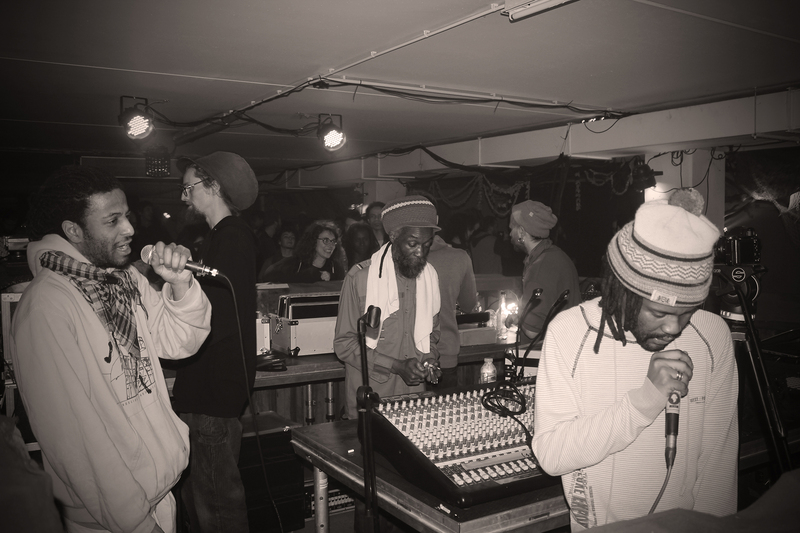 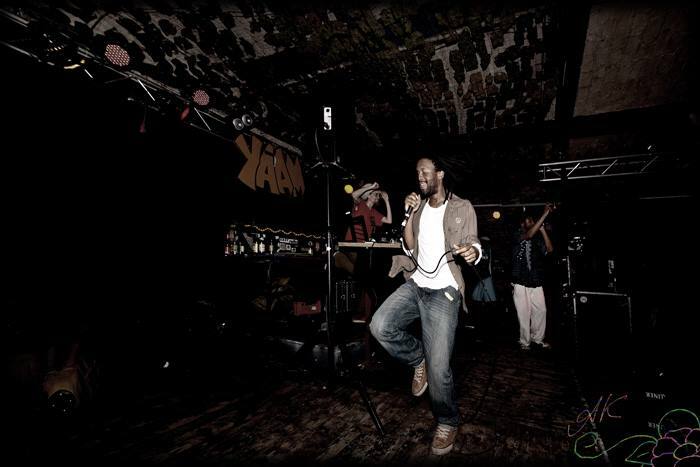 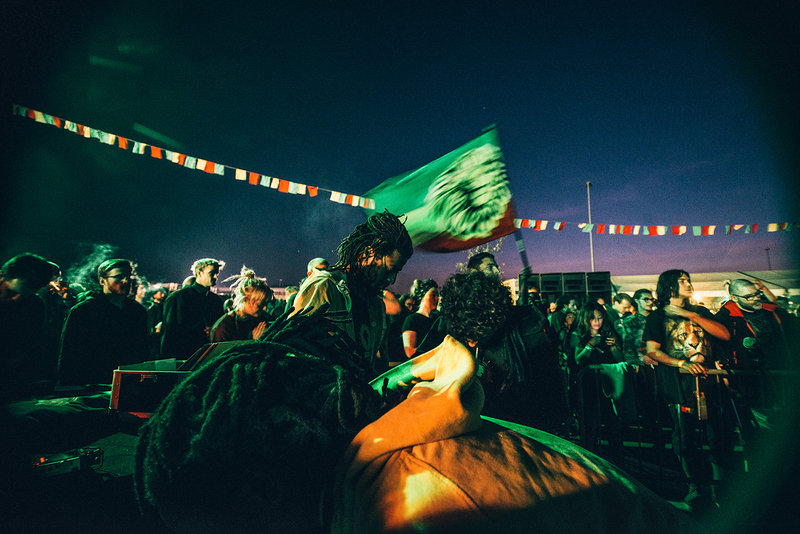 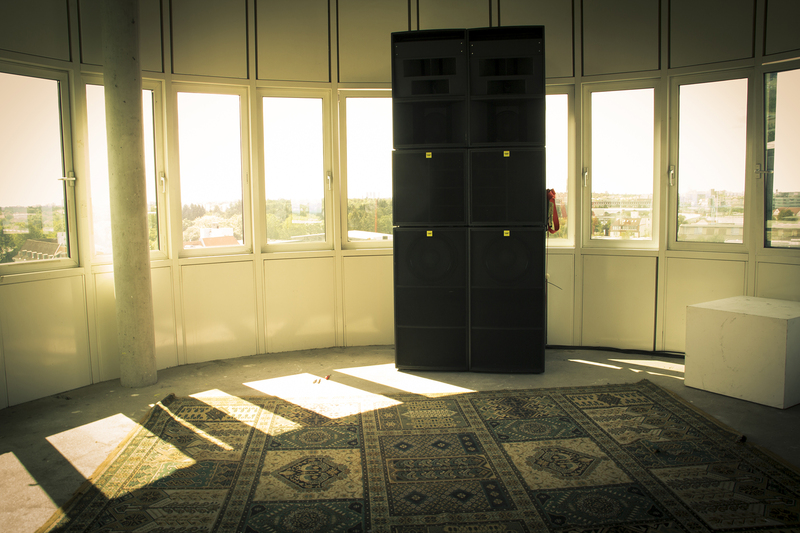 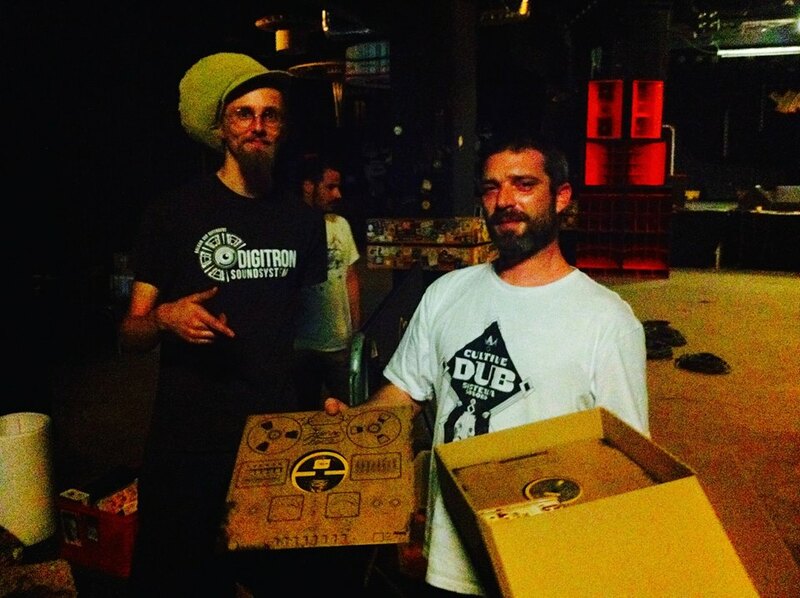 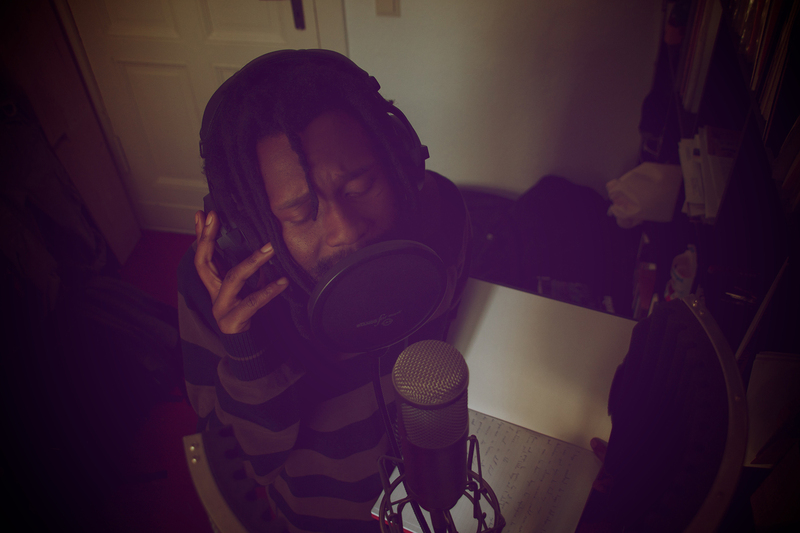 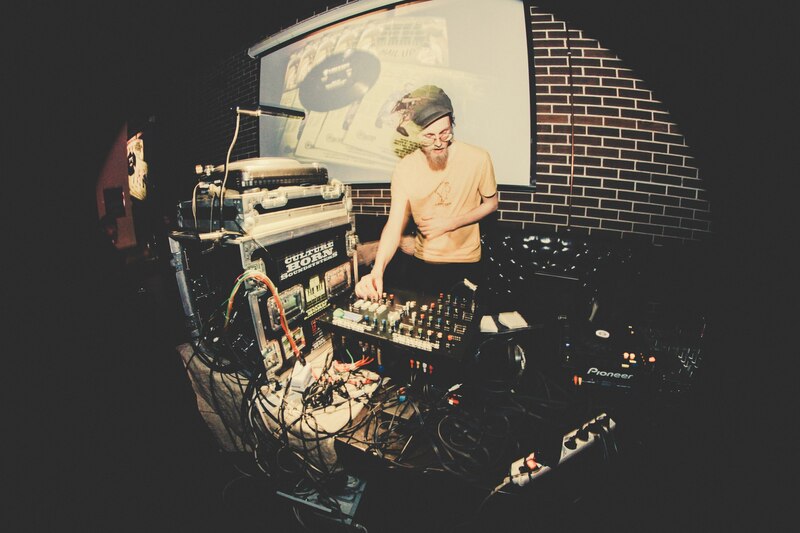 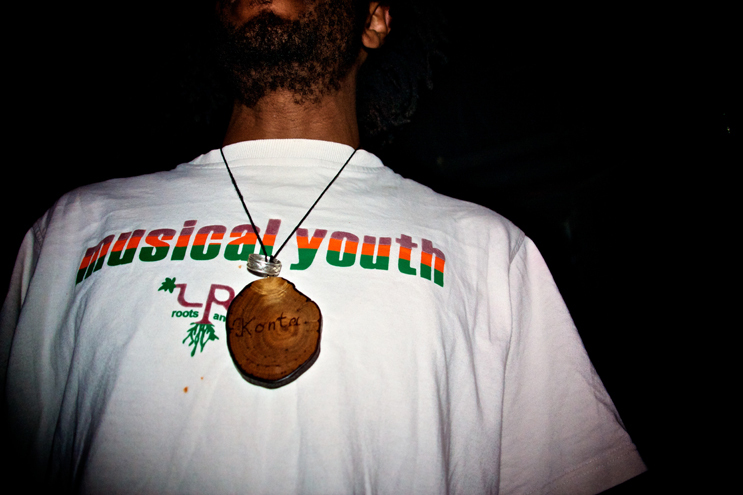 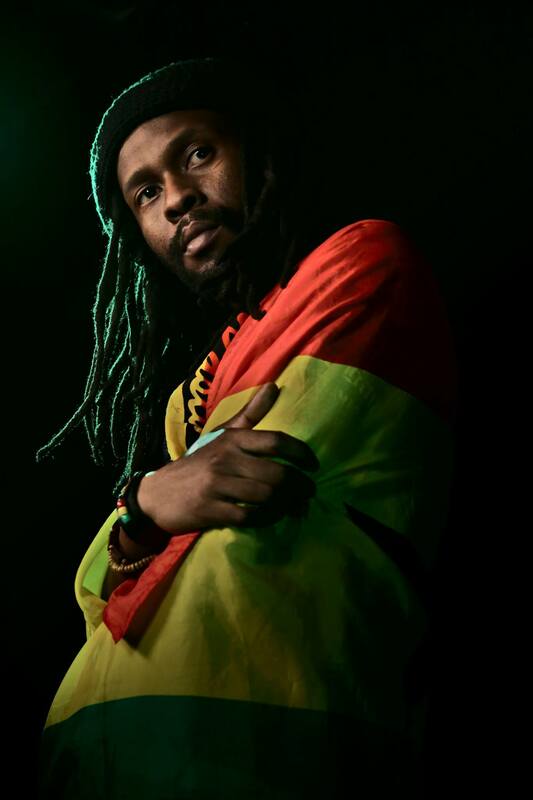 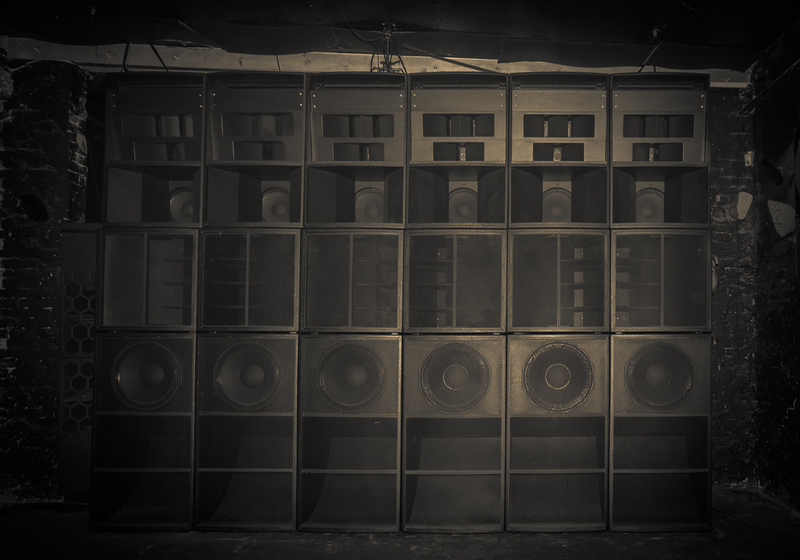 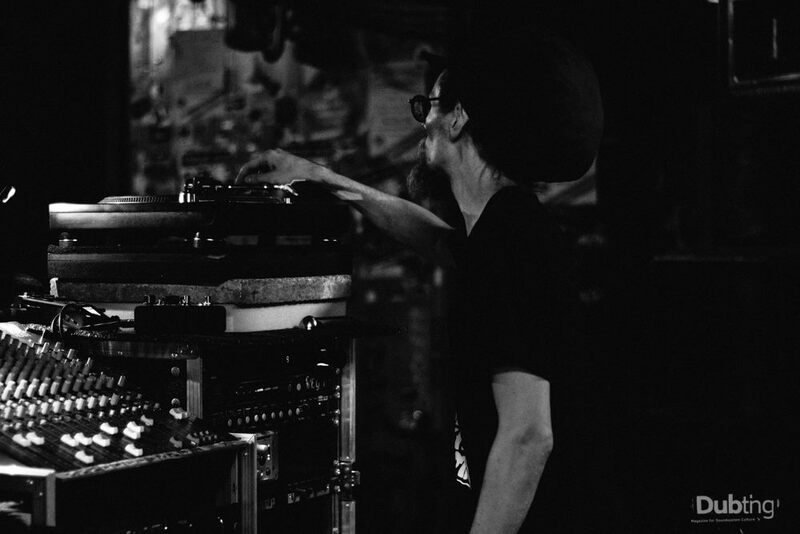 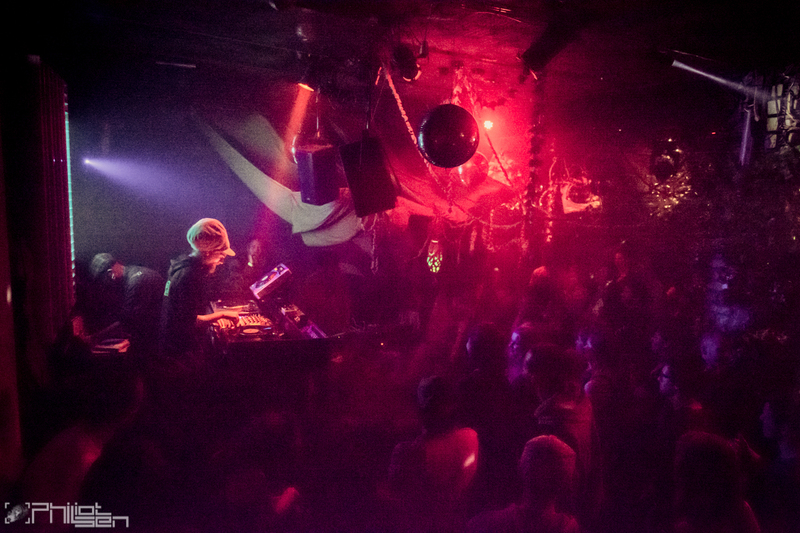 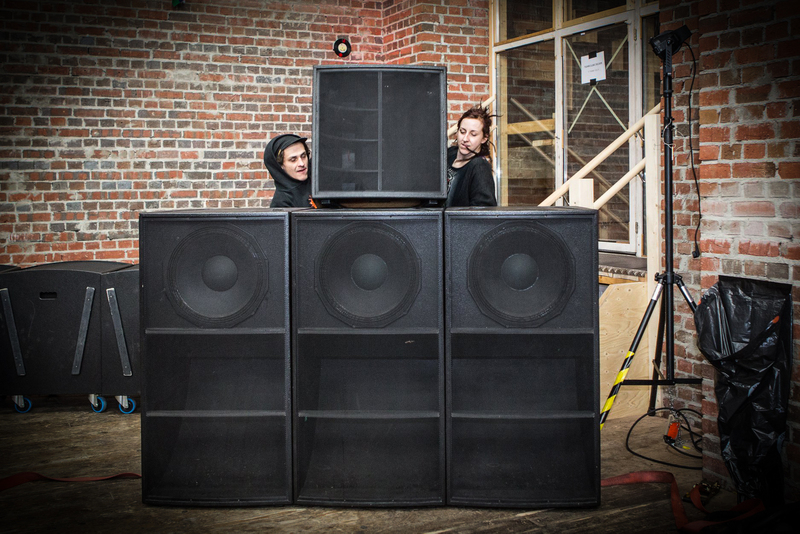 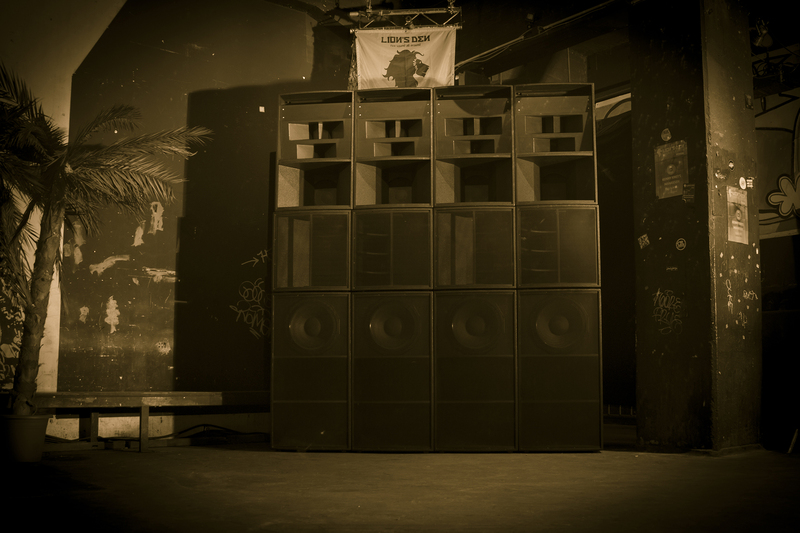 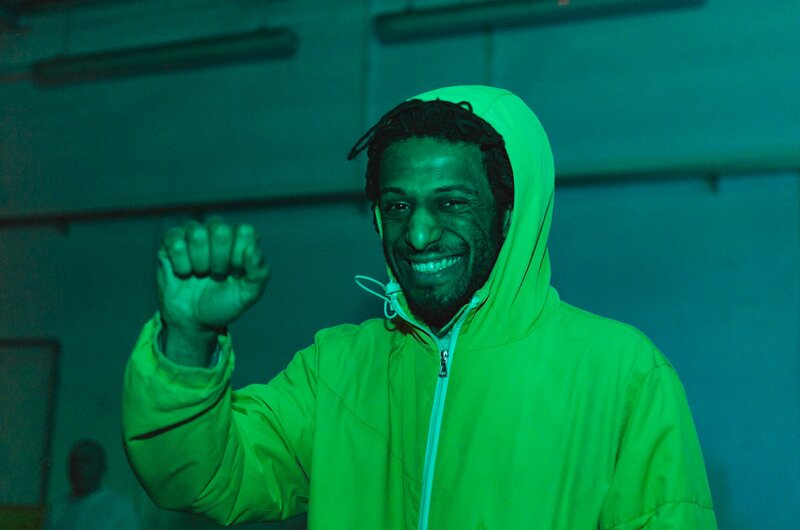 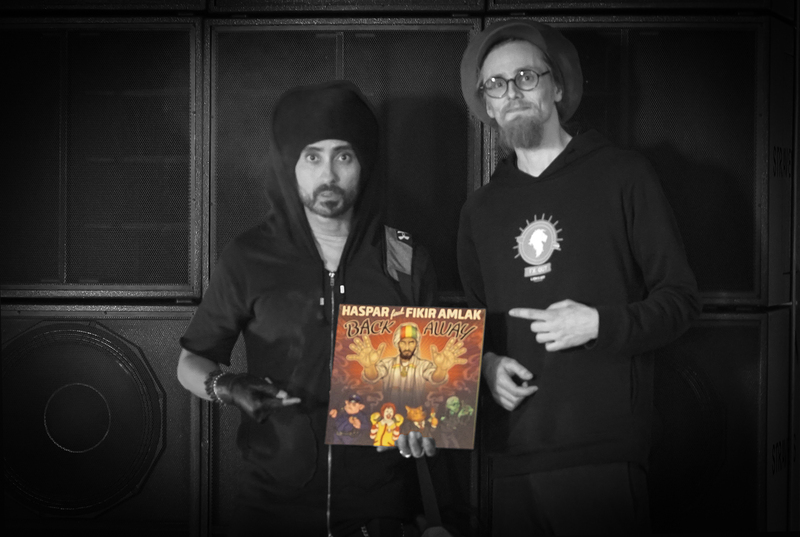 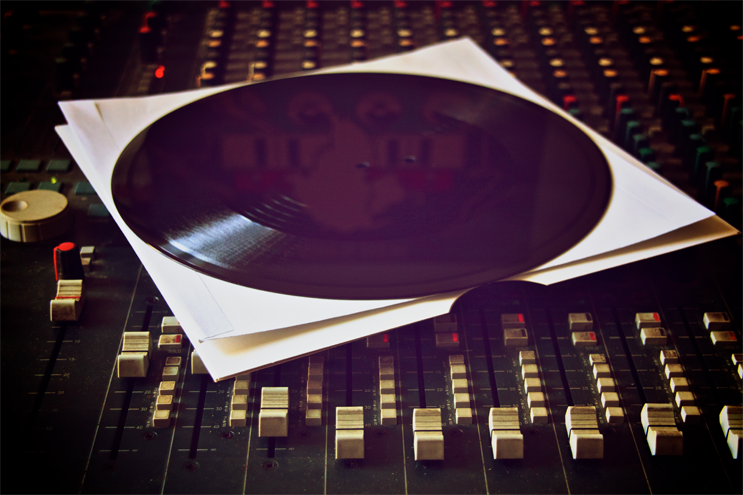 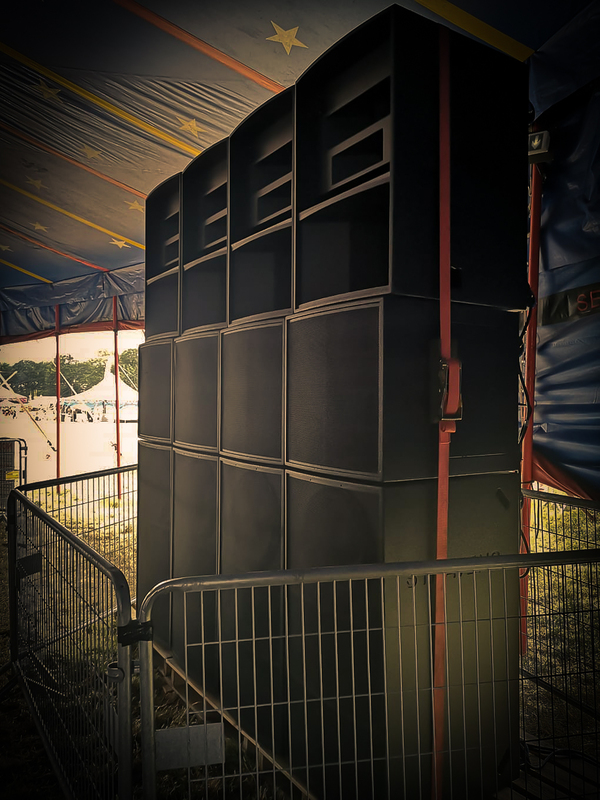 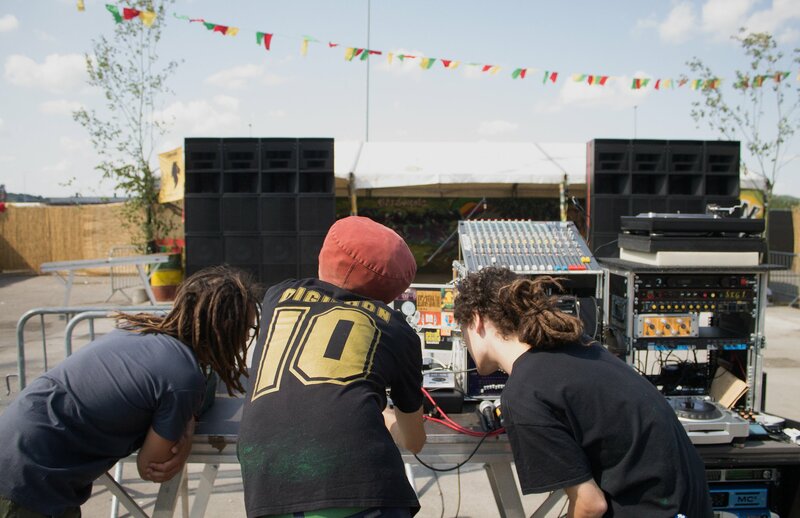 Lion’s Den is regularly organizing sound system sessions in Berlin and around and, other than Germany, has played in countries like Austria, Belgium, Croatia, Czech Republic, France, Italy, Poland, Romania, Russia, Switzerland and the UK. 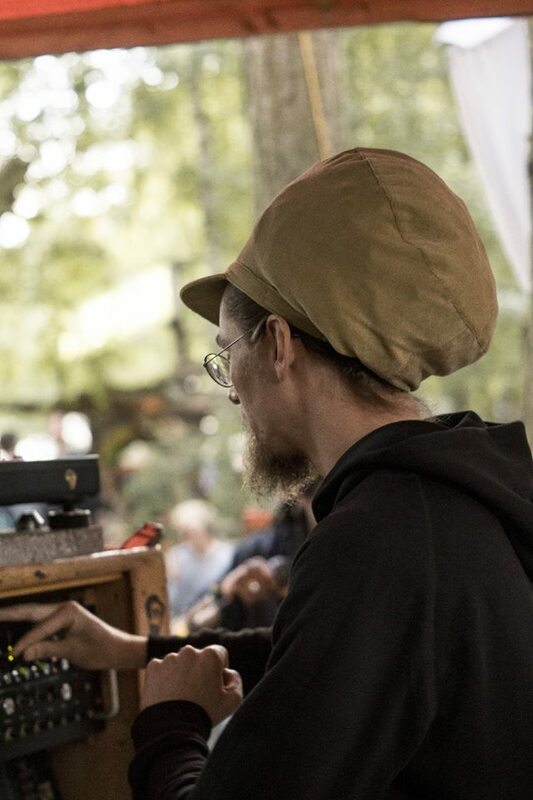 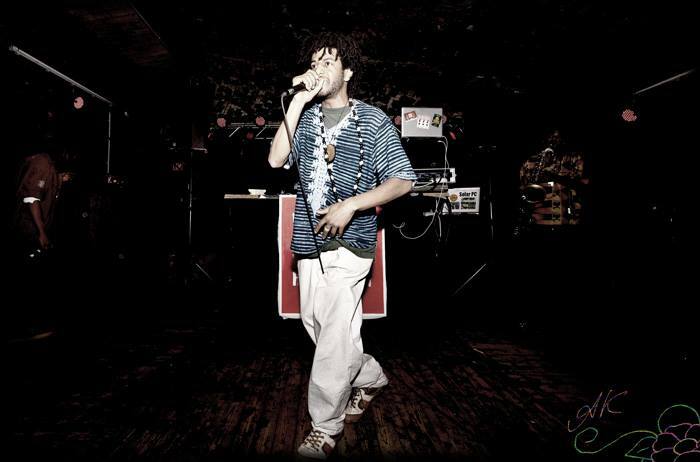 Festival appearances include Fusion, Dub Camp, Dour, Reggae Jam, No Logo, One Love, Seasplash, Serendubity, and several others. 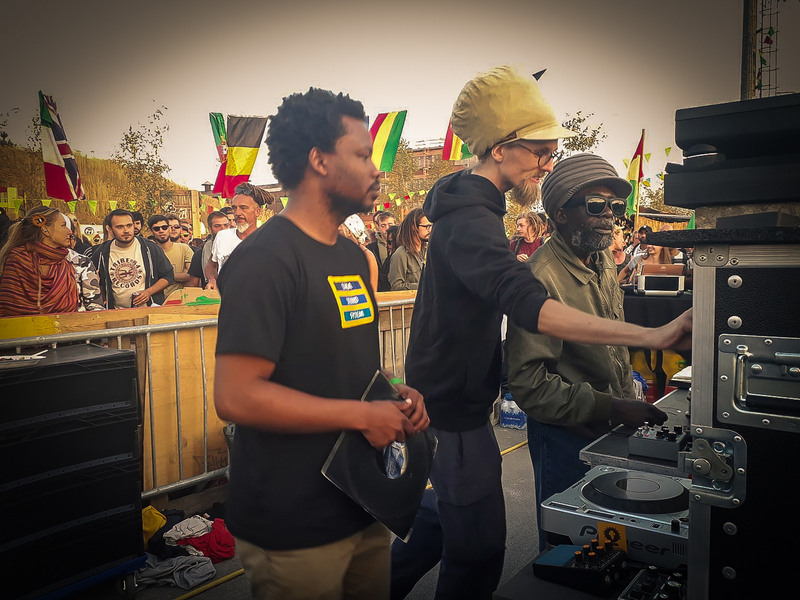 On their journey Lion’s Den has had the possibility to work and share stages and controls with many of the ‘greats’ of the scene – united on the mission to spread music they love.